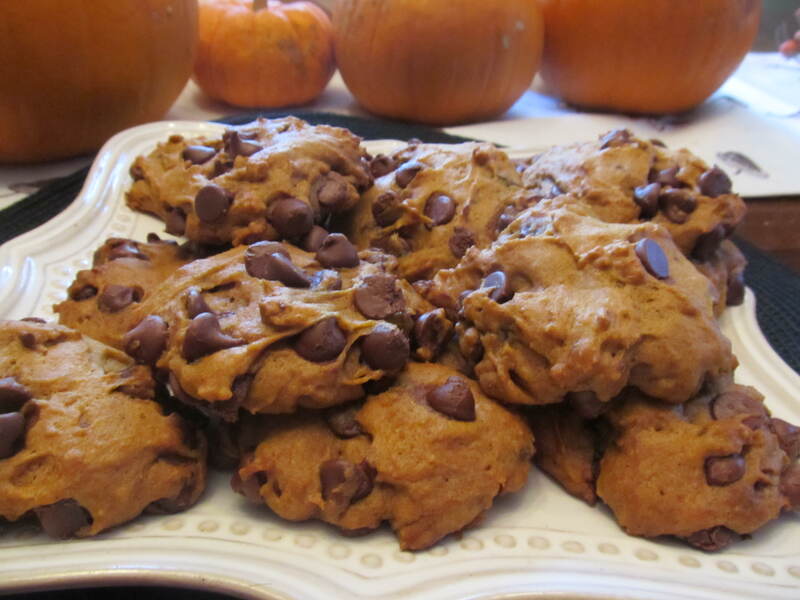 These cookies have a great combination of Pumpkin, cinnamon and cloves. So as you can imagine, they smell amazing as they are baking. 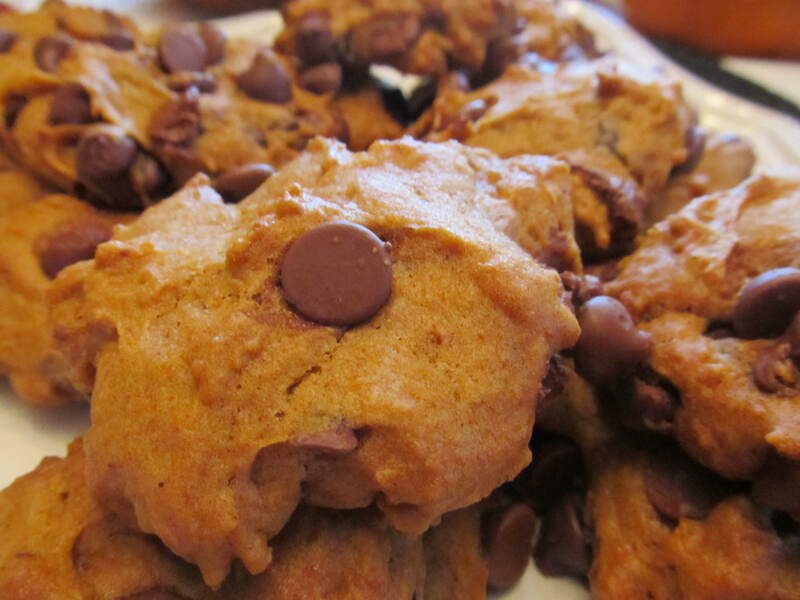 After smelling these cookies while they bake, you will want to eat them as soon as they are out of the oven. And that is perfectly okay…..I certainly do! 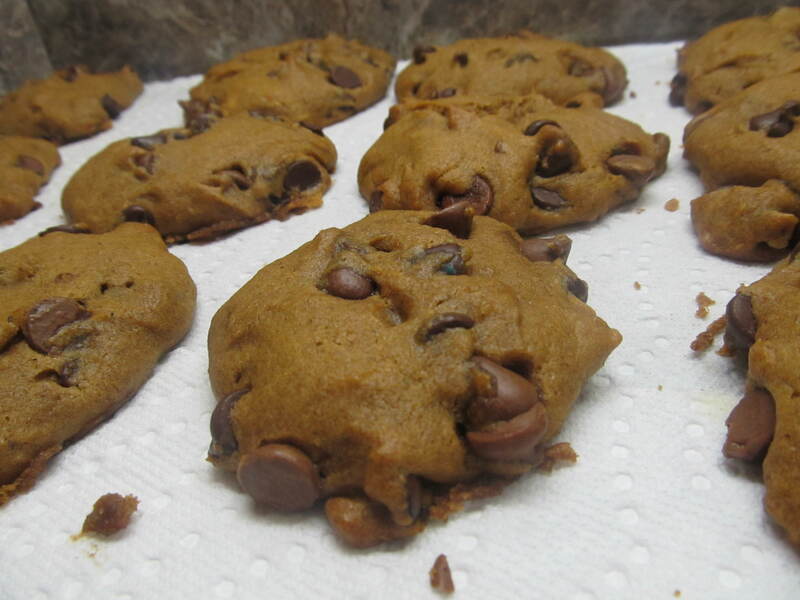 (I love them while they are warm, and the chocolate chips are gooey!!) These cookies taste like fall to me. 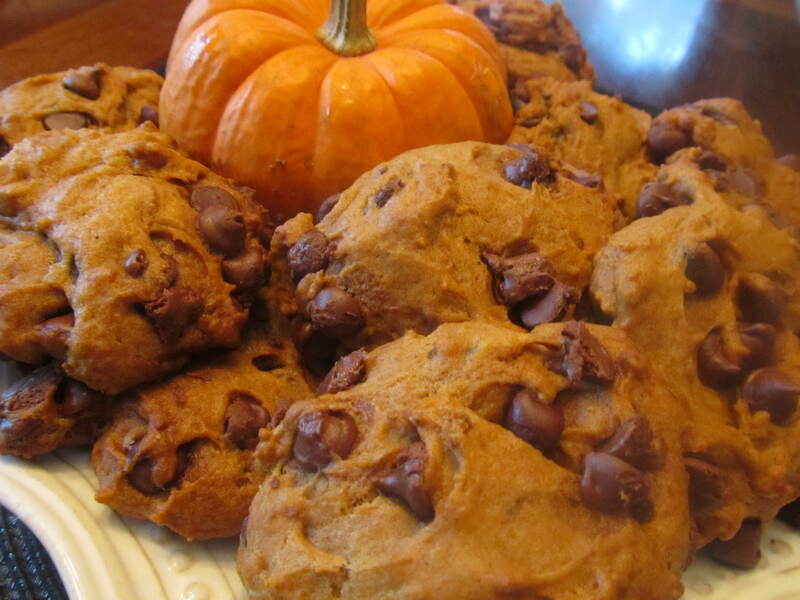 They are a perfect medley of fall flavors with a kick of chocolate. I also have quite the infatuation with the texture of the cookies. They are so soft and cake like, they make you fall in love with them a little bit more with every bite. But don’t take my word for it. 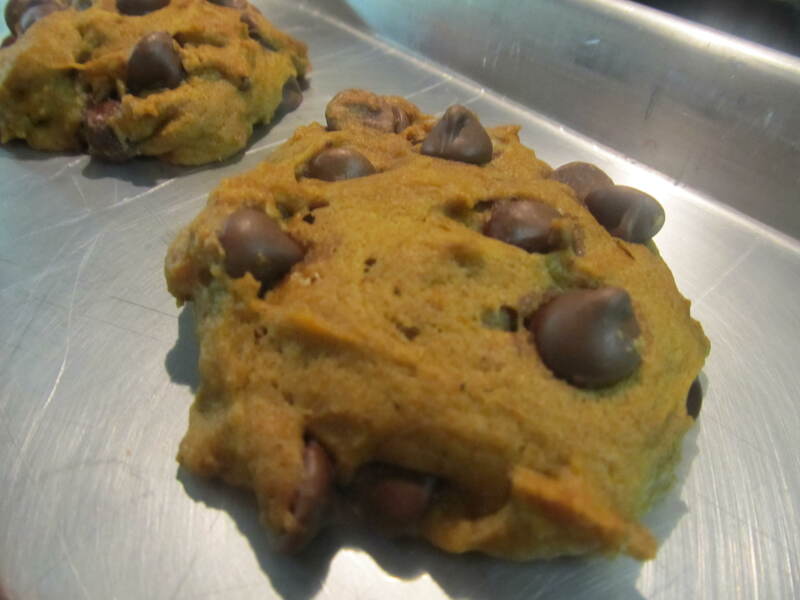 Go ahead and make these Pumpkin Chocolate Chip Cookies, you know you dying to try them! I promise you will not be sorry you made them. 2. 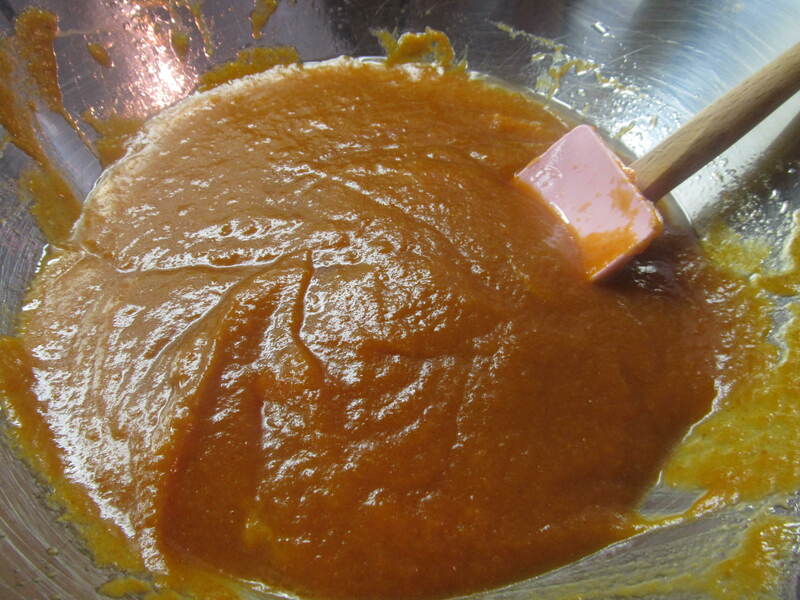 Combine pumpkin, sugars, oil and eggs. 3. 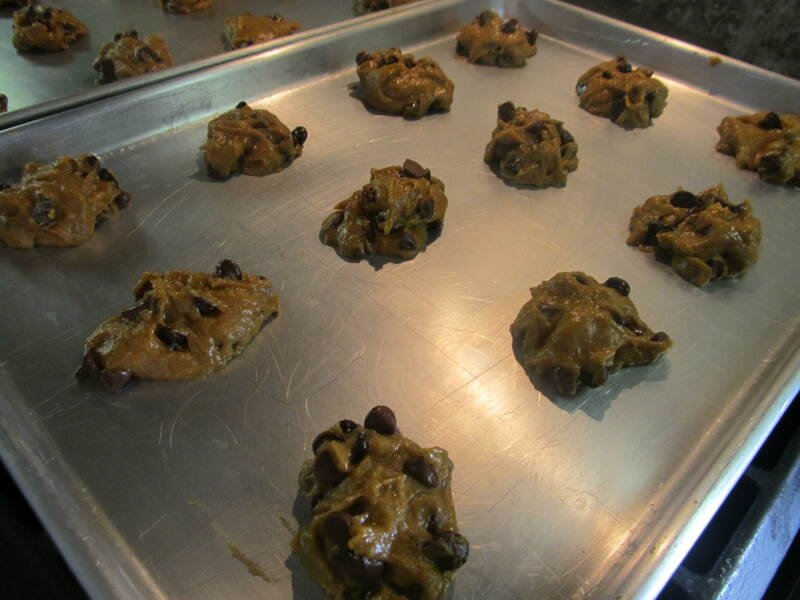 Combine flour baking powder, cinnamon, salt and cloves – set aside. 4. Dissolve baking soda in milk, then add to wet ingredients. 5. Add wet ingredients into dry ingredients and stir together. 6. 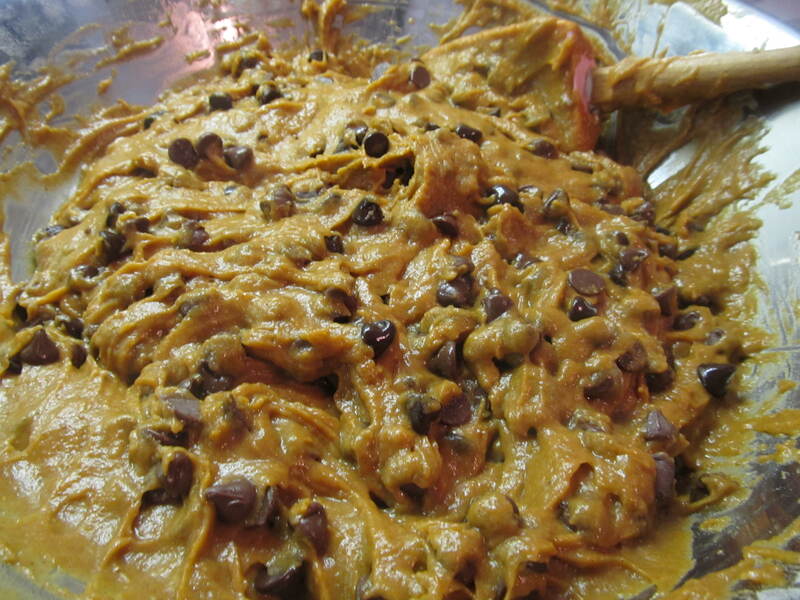 Add vanilla and chocolate chips (add lots of chocolate chips!). 8. Bake about 15-20 min or until completely set and toothpick comes out clean. This entry was posted in Katie, Recipe. Bookmark the permalink. Great way to start a 24 day food challenge, NOT! However, I will keep this recipe handy for future reference. Cake like cookies are a favorite here. Those words hit the spot! 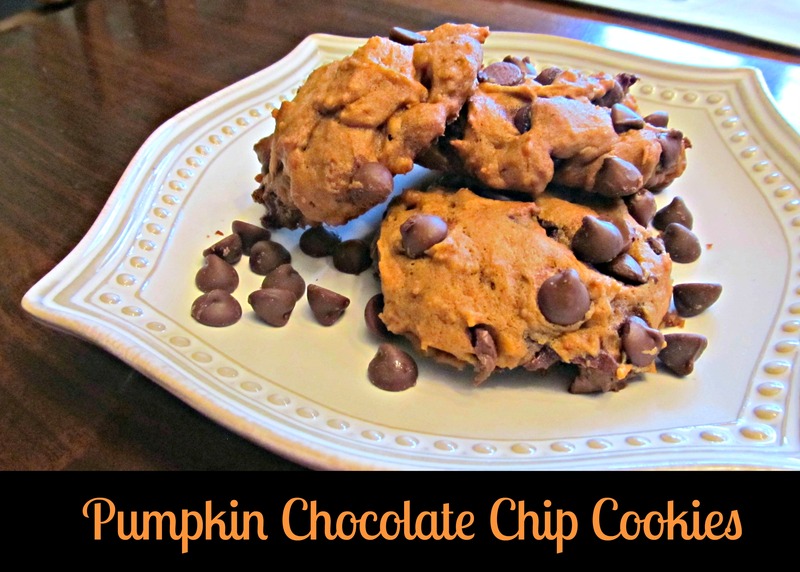 Michelle, if you like cake like cookes, you will definitely love these cookies! I think they will be well worth the wait of your 24 day food challenge. Let me know how you like them! I am going to try freezing a few and see how they do….I think they will do great, just like muffins.